The Diploma of Business is a 2 or 3 trimester program, equivalent to first year of the Bachelor program studied at University. There are a range of core and elective courses with options depending on which university you would like to study at for your second year. The subject material covered in the Diploma of Business program is exactly the same as what is studied in first year university, and also the same as the material covered in Stage 2 of the Diploma of Business Studies program.  You can progress onto year 2 in Bachelor degree programs at The University of Adelaide or the University of South Australia. Students choose eight subjects from a range of core courses and elective courses. Students will be counselled by Eynesbury academic staff to ensure the electives they choose will meet university requirements.